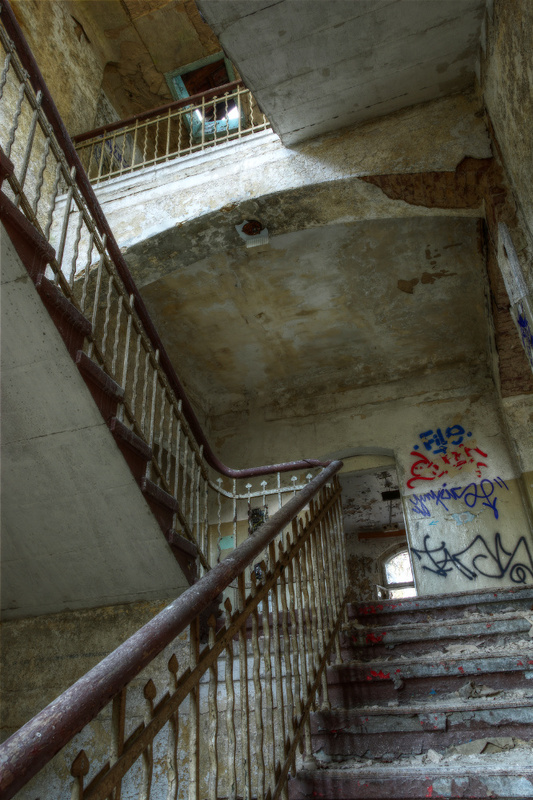 Abandoned sanatorium somewhere in Germany. 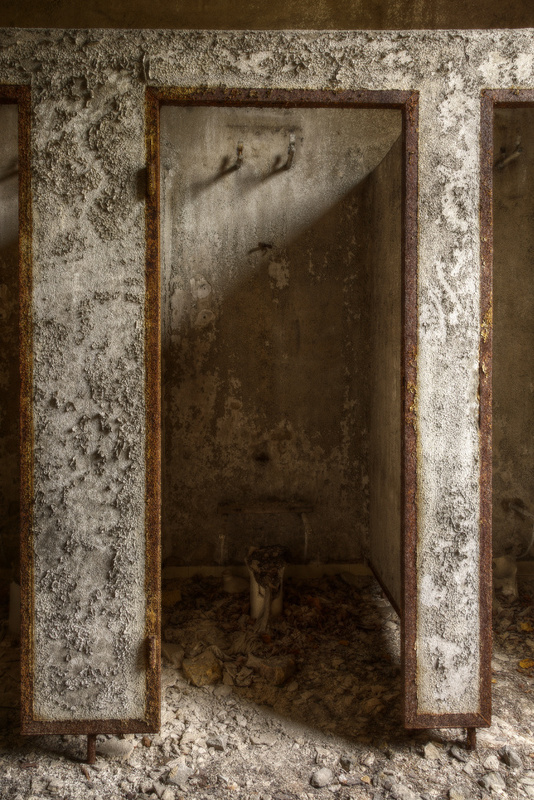 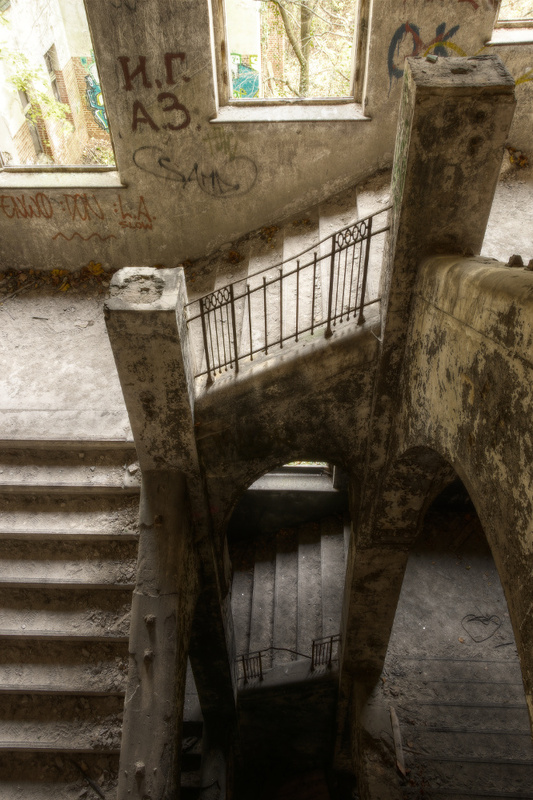 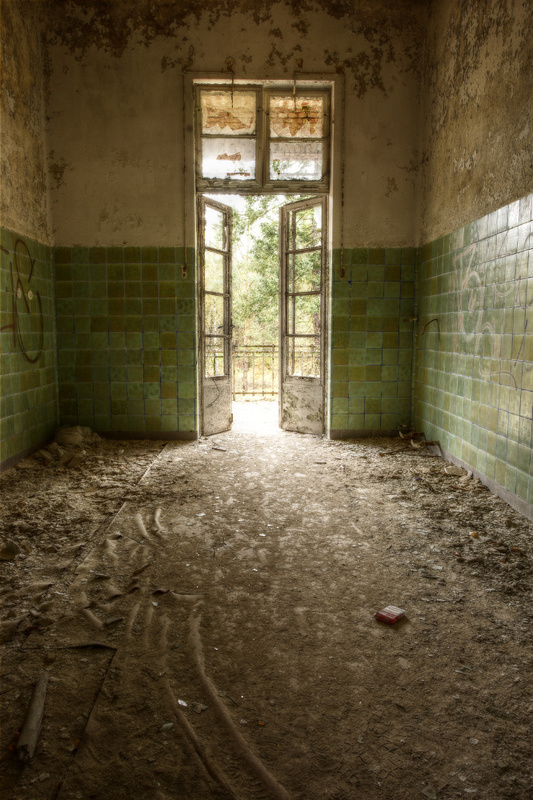 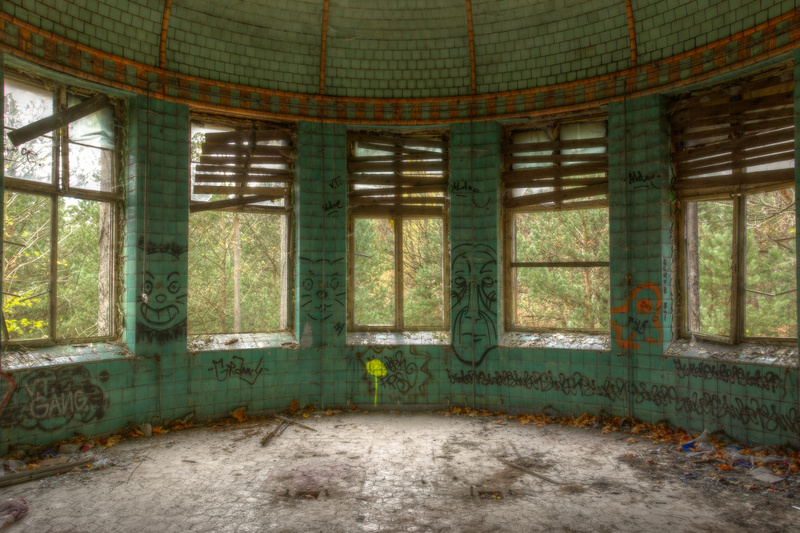 This sanatorium is a well known place in the urbex community. 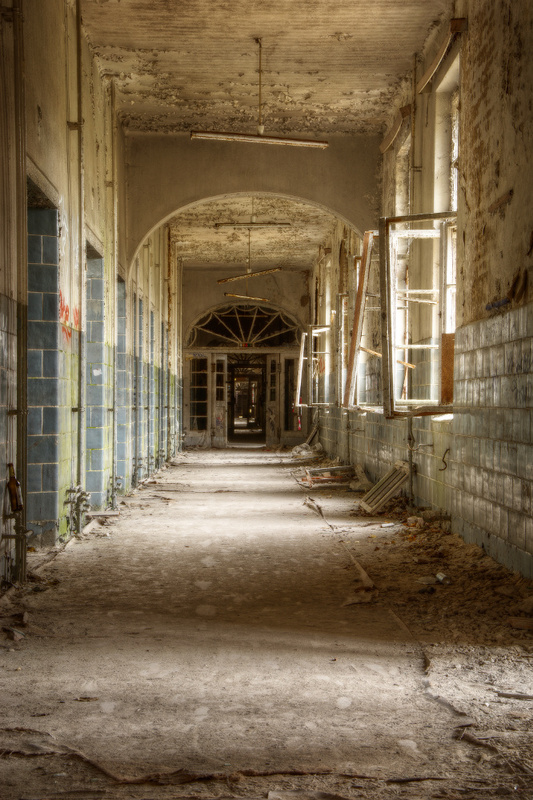 This is a huge hospital with a lot of buildings. 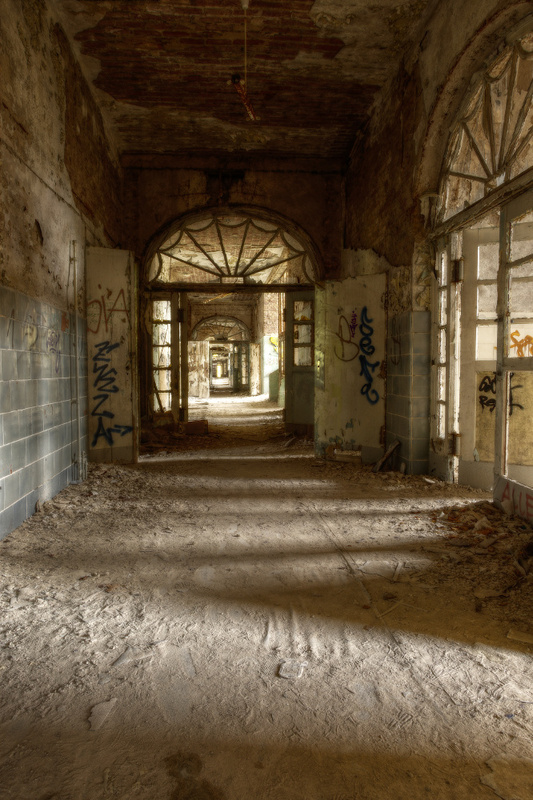 It’s been built in 1898 and has been used as a military hospital during World War 1. 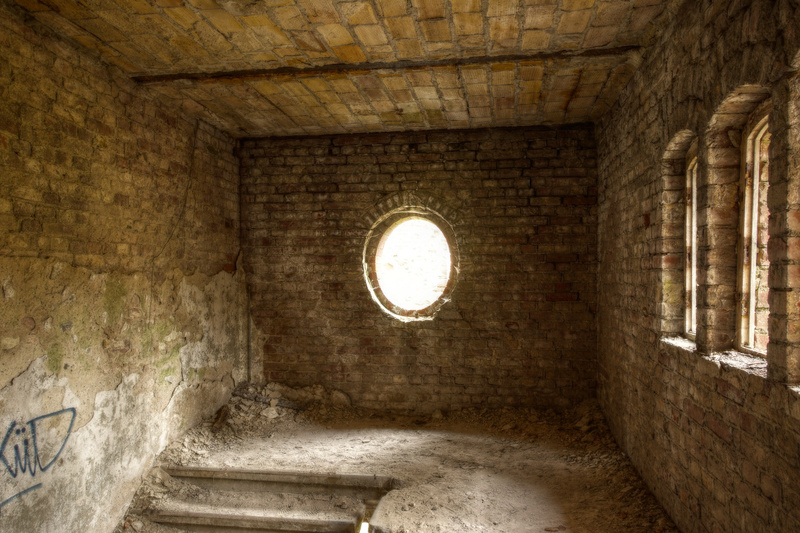 Adolf Hitler spent some times there when he was wounded at the leg during the battle of the Somme. 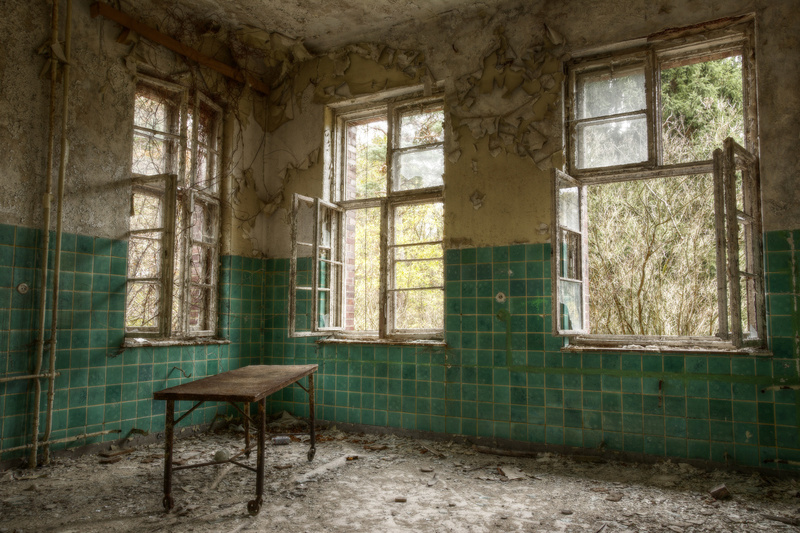 After 1945, it became a Soviet military hospital. 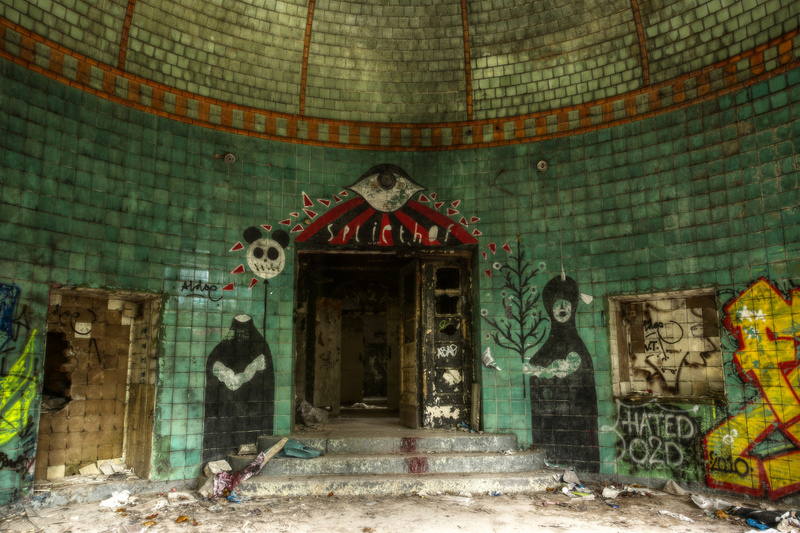 The atmosphere of this place is incredible, and the site is so huge that one could spend at least three days to see everything. 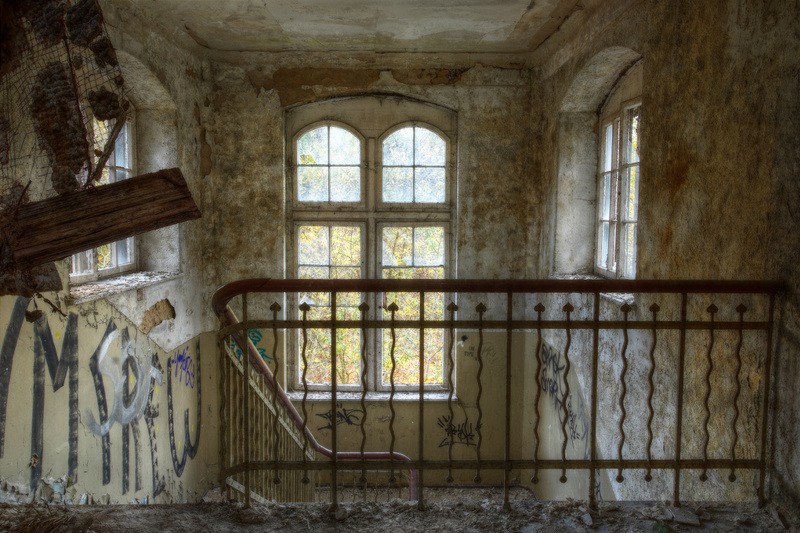 Unfortunately, I only had one day there, so I missed a lot of things. 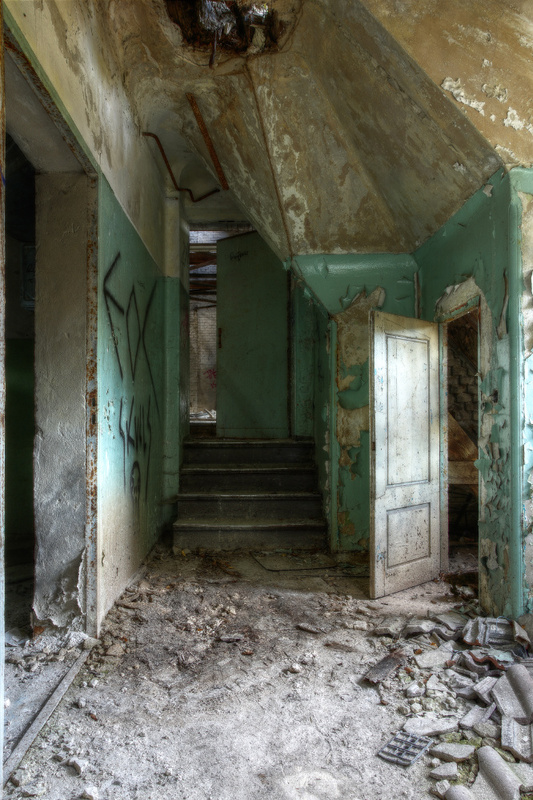 I’ll definitely have to come back ! 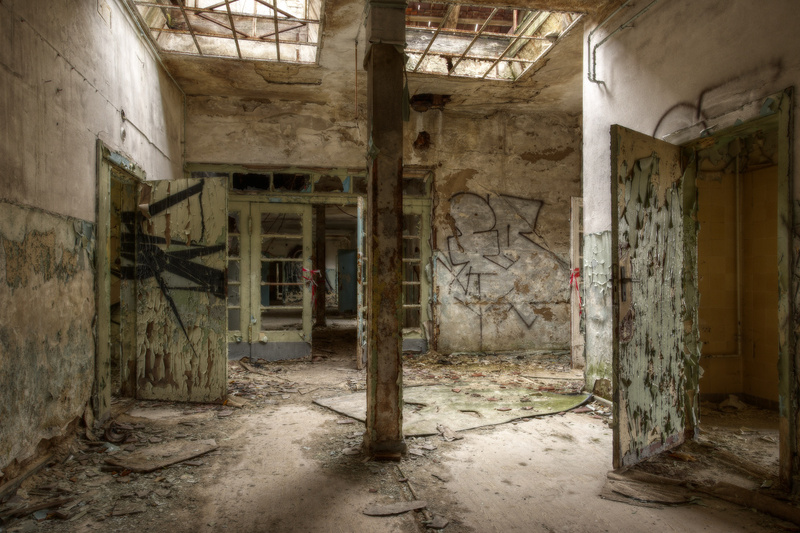 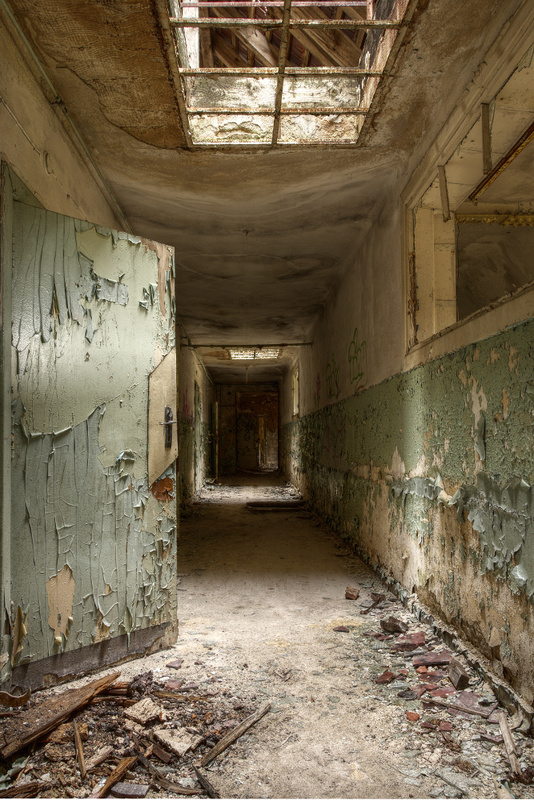 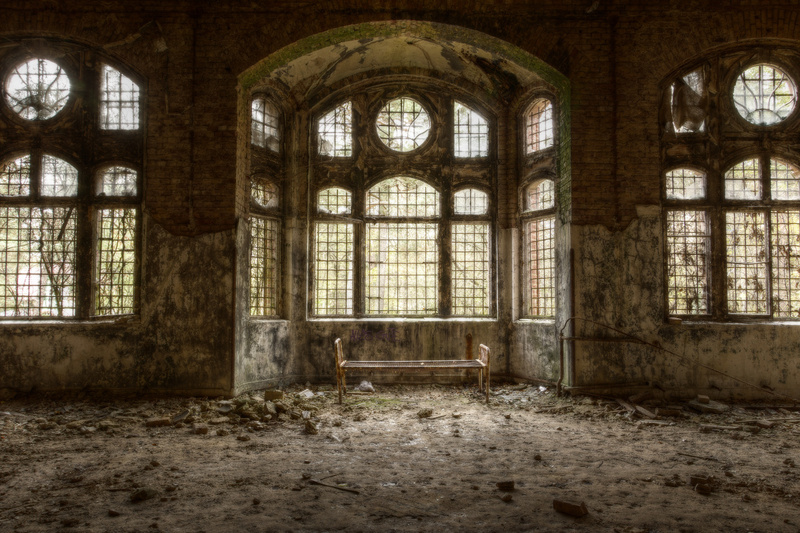 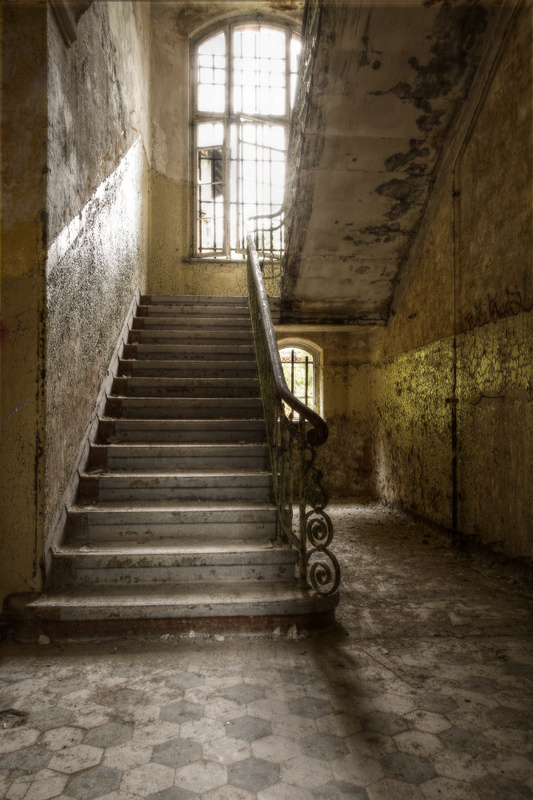 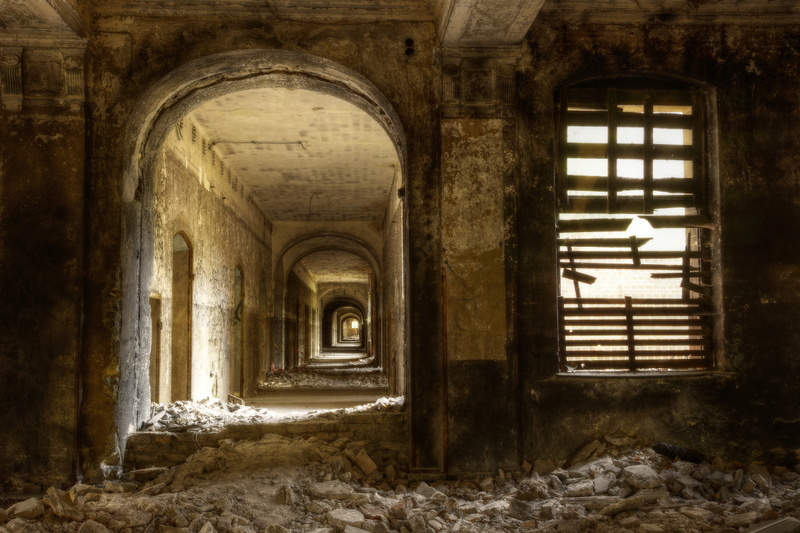 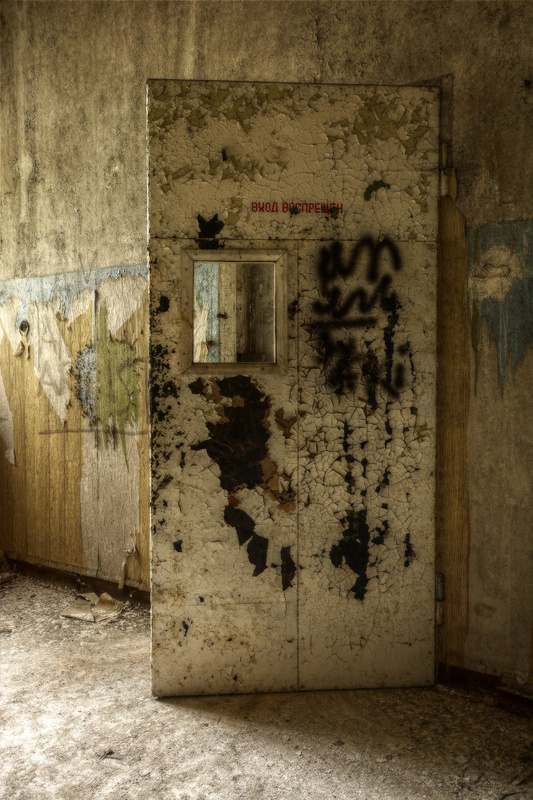 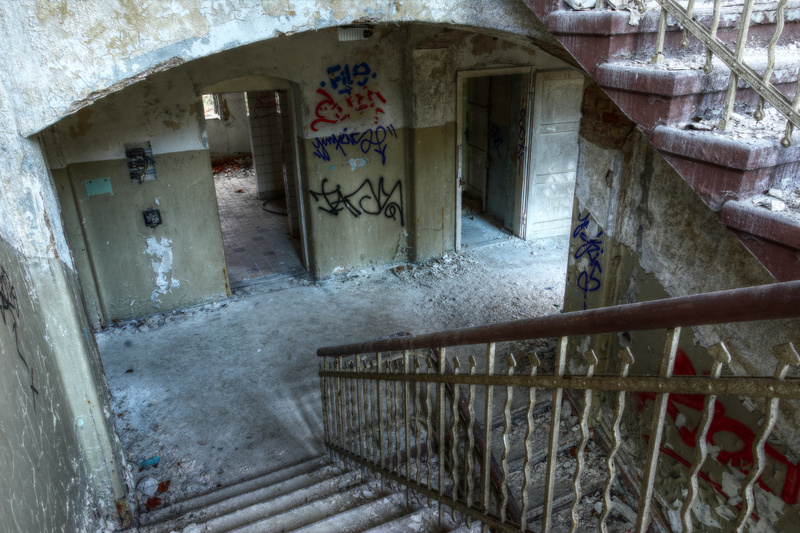 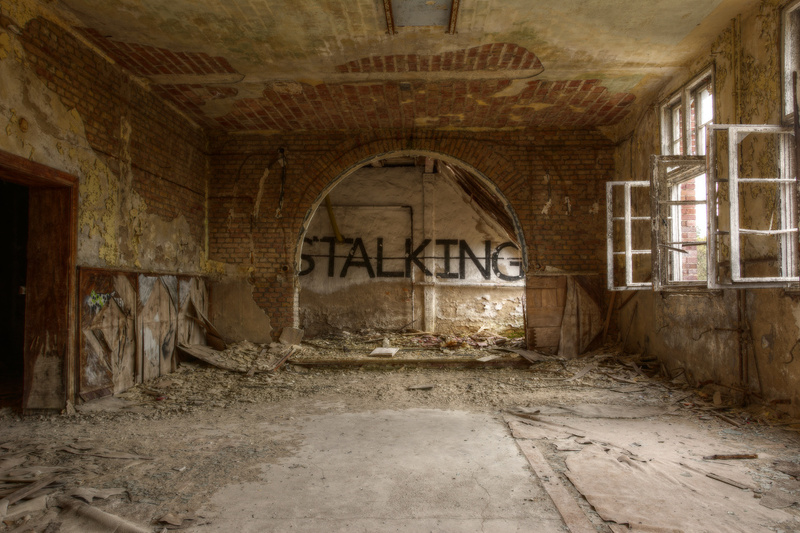 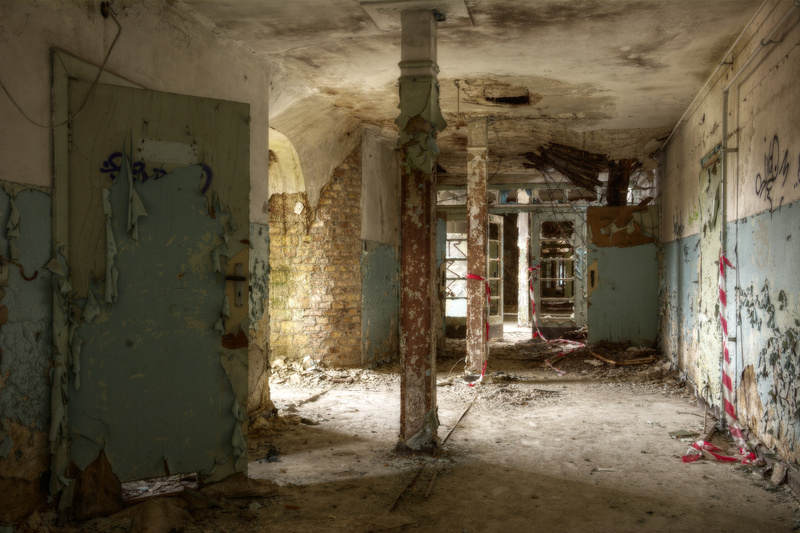 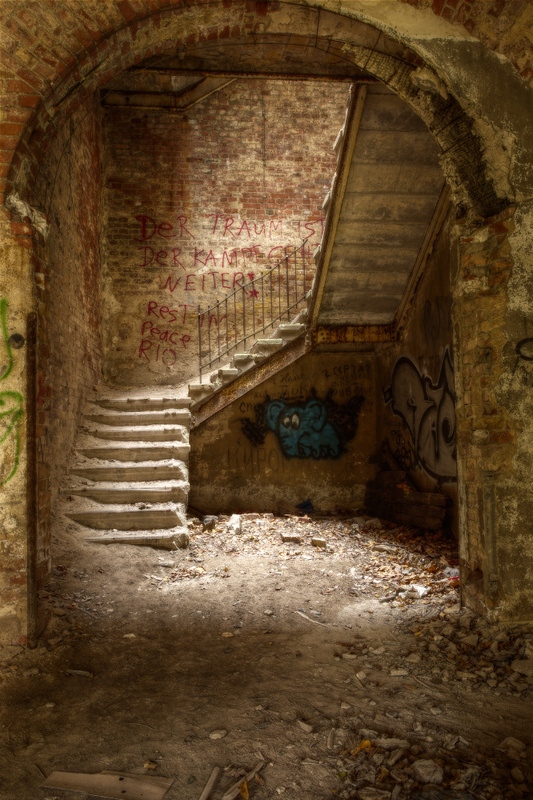 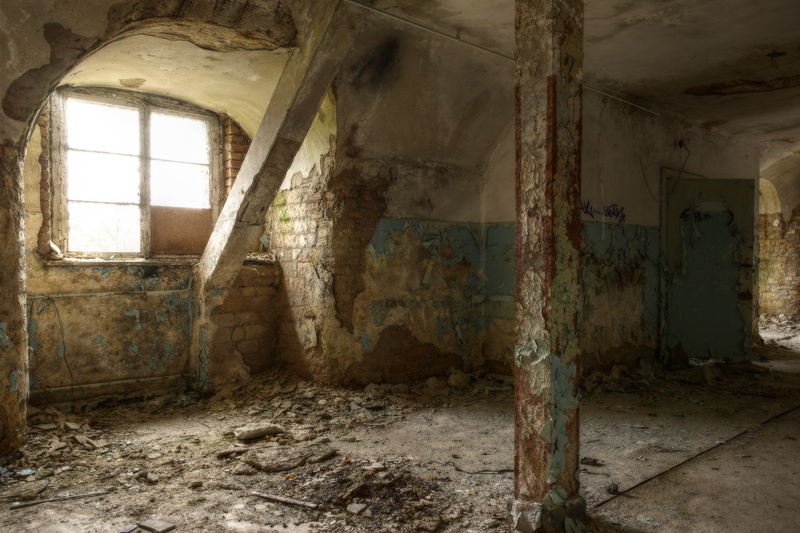 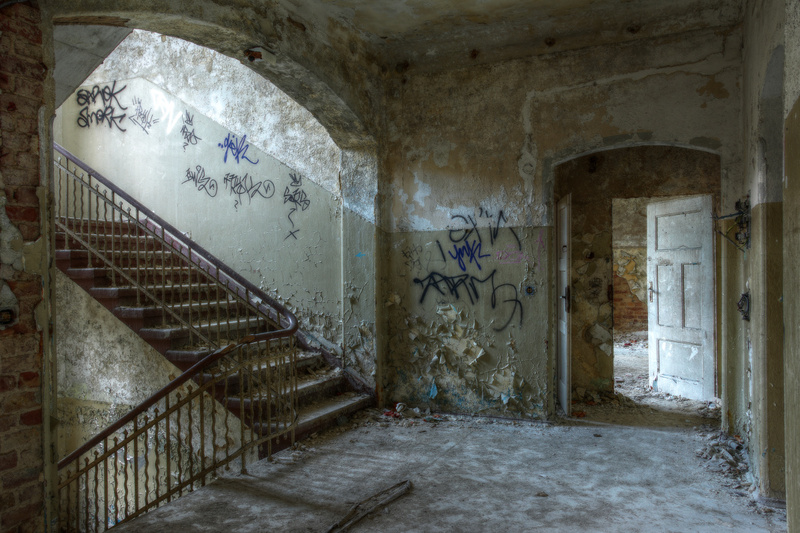 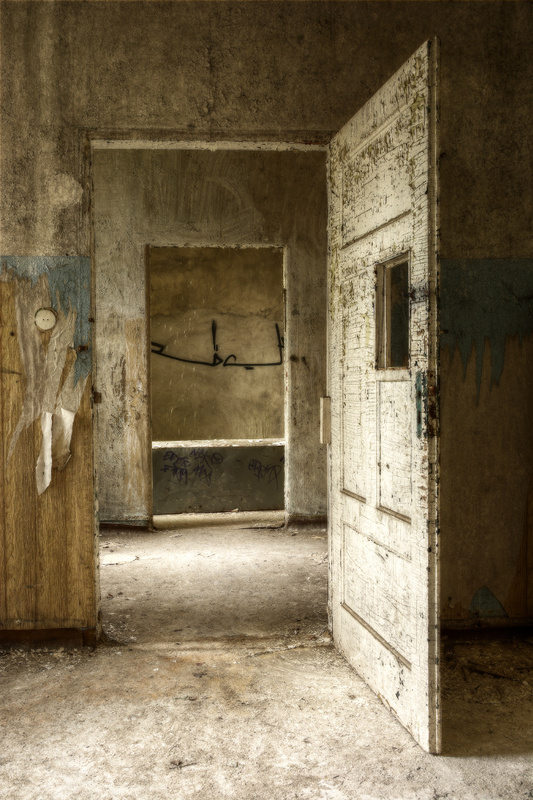 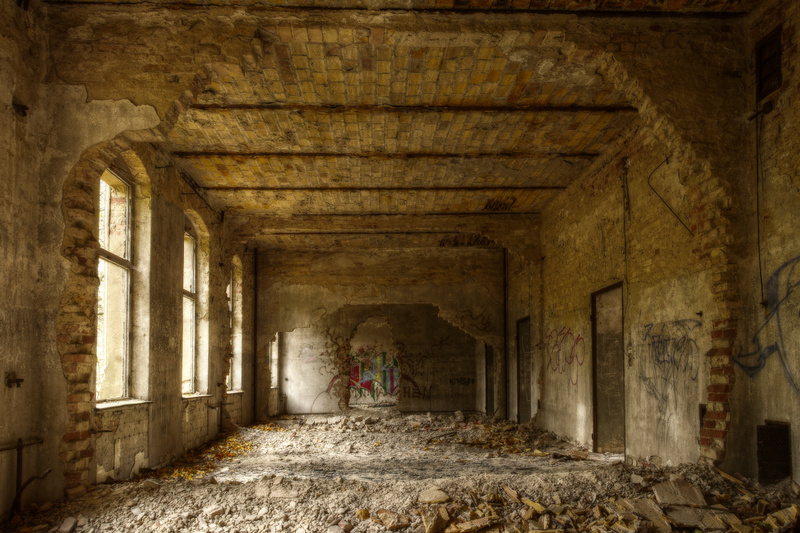 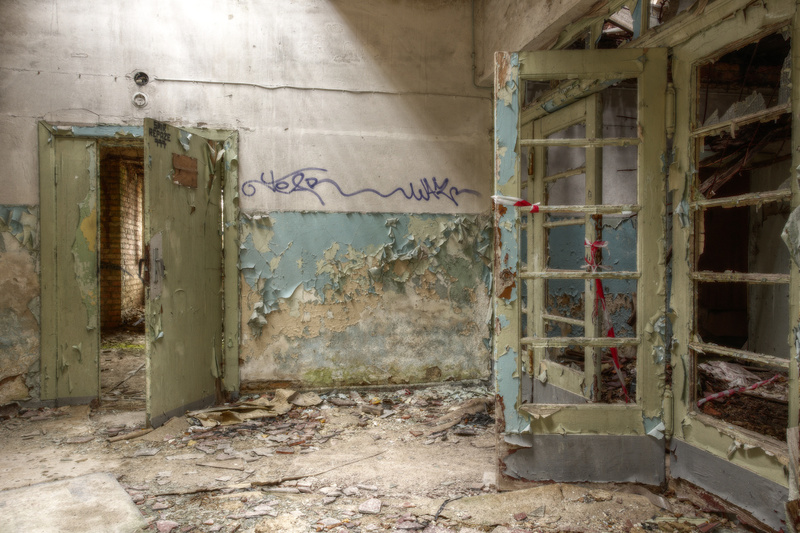 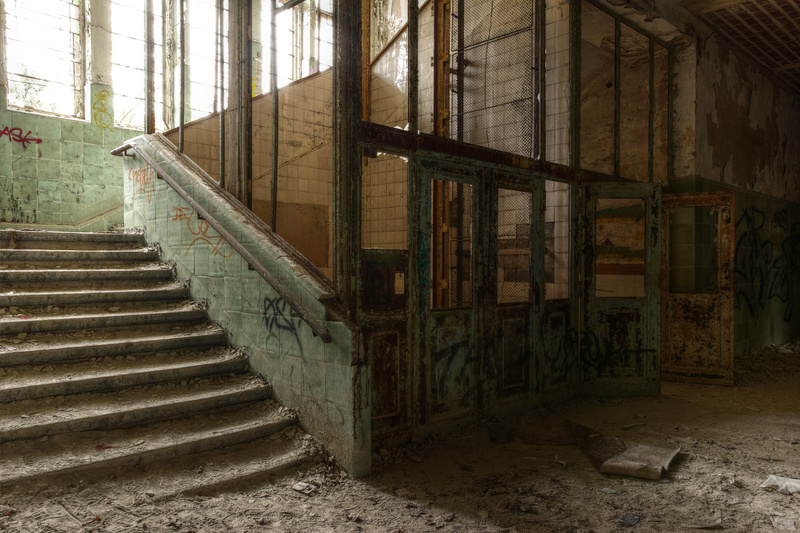 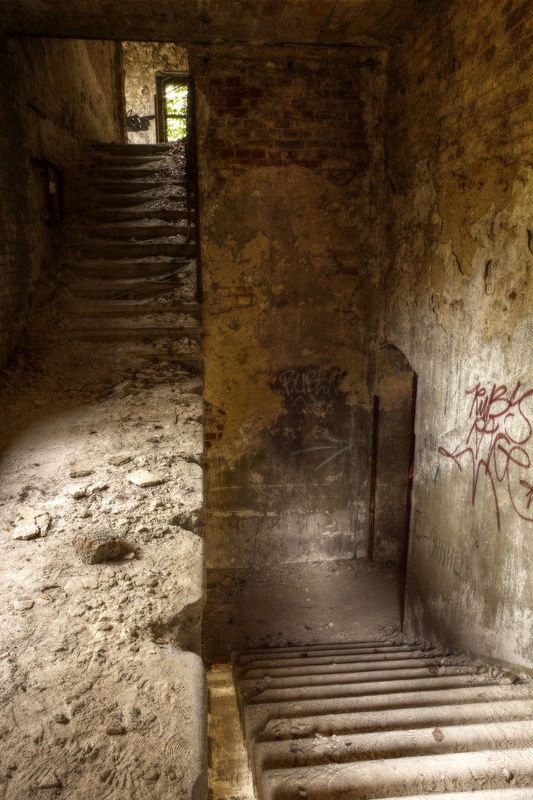 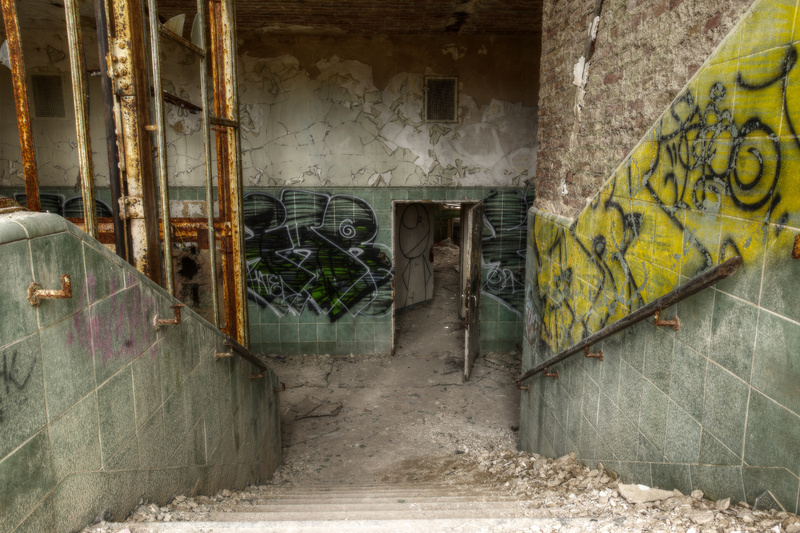 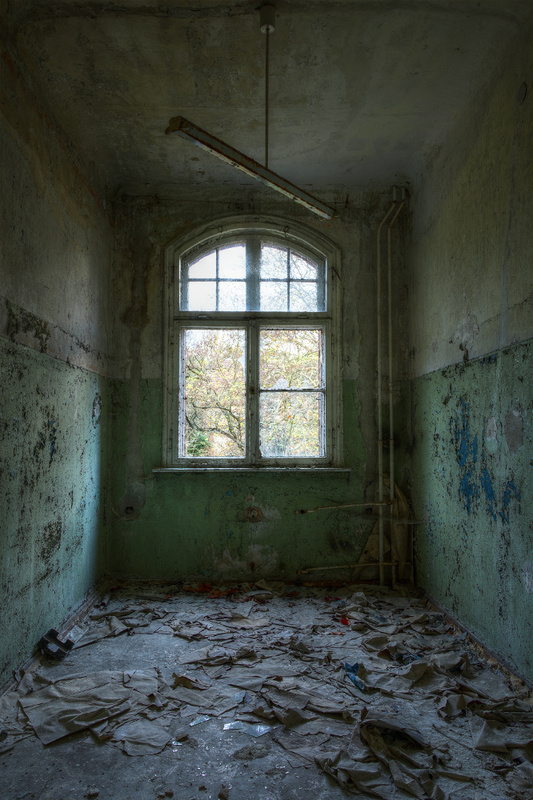 Tagged beelitz, fine art photography, healthcare, hospitals, photography, sanatorium, urban exploration, urbex.